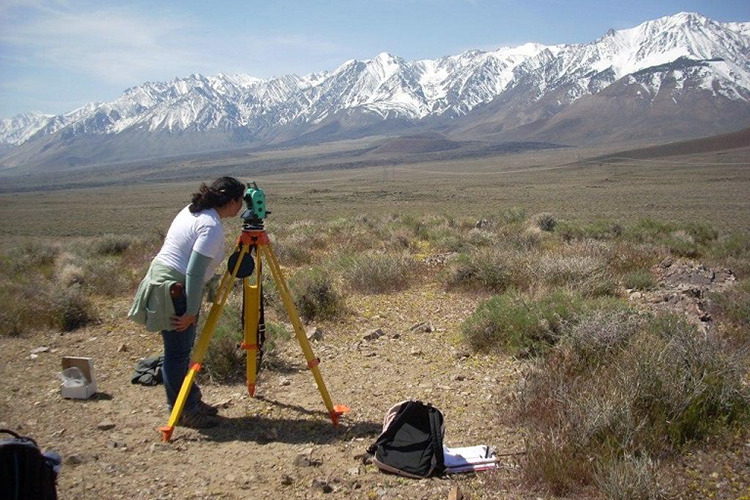 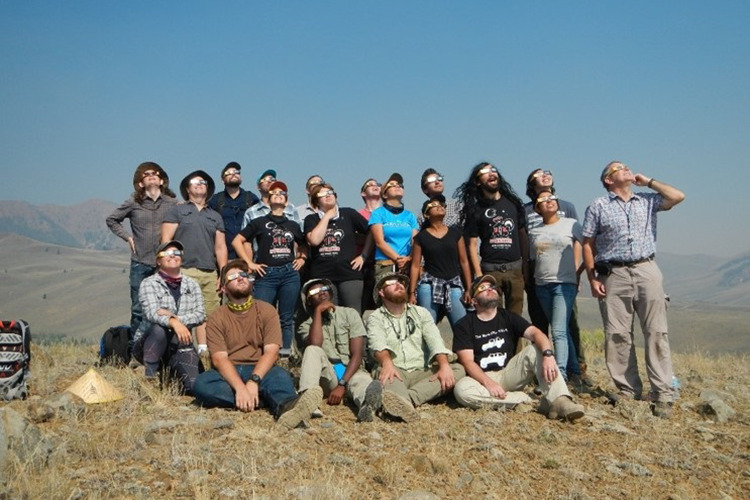 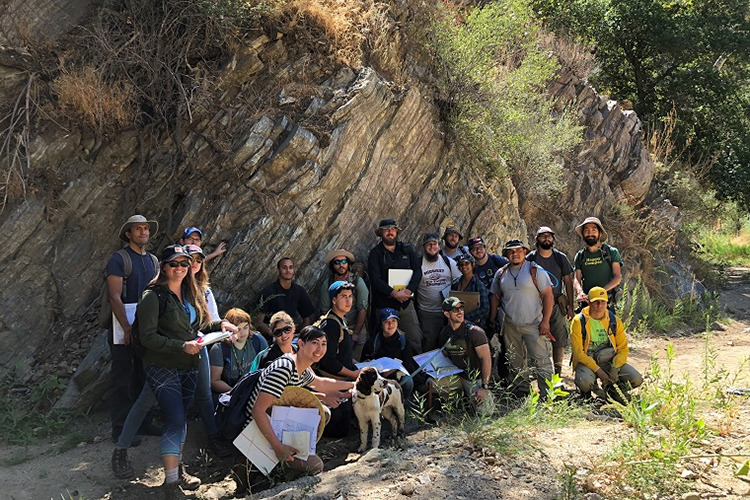 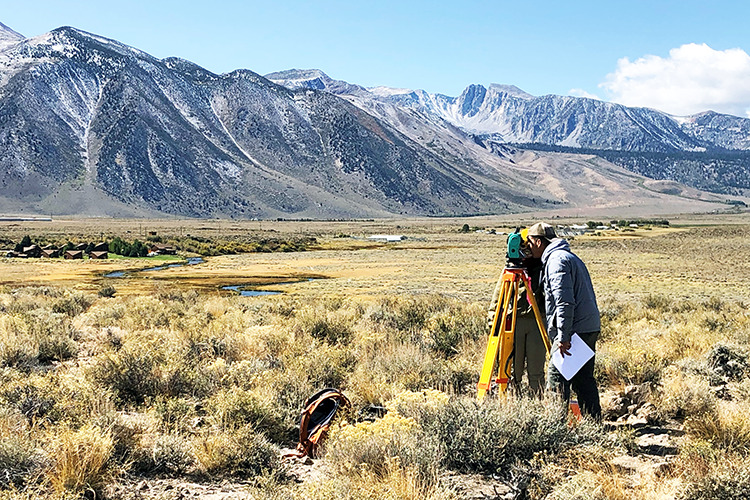 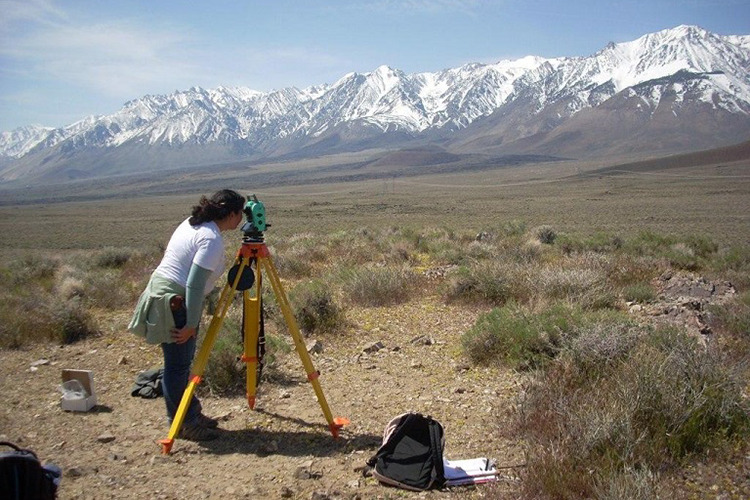 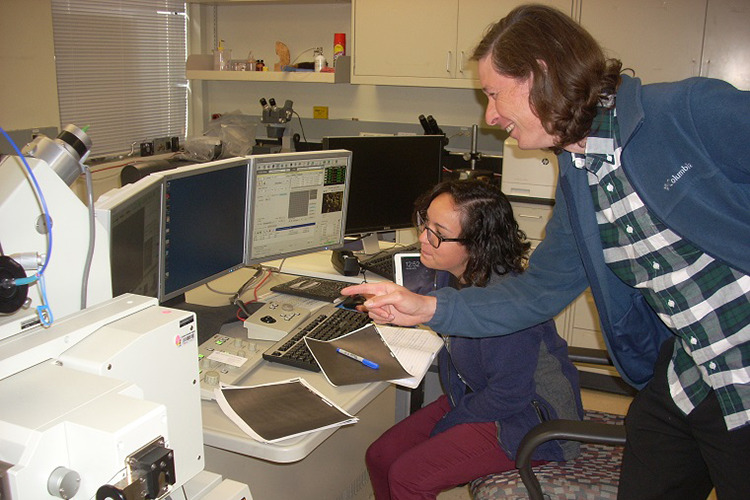 Through hands-on learning methods, faculty-mentored research, and exposure to current technology, our students acquire skills applicable to careers in the Geosciences and related disciplines. 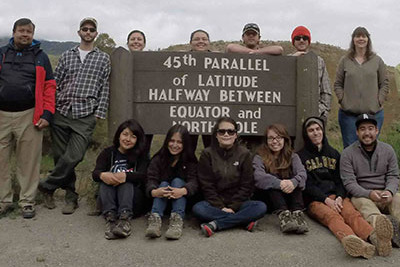 The Department's programs provide a global perspective for problem solving, decision making and leadership roles in a changing world. 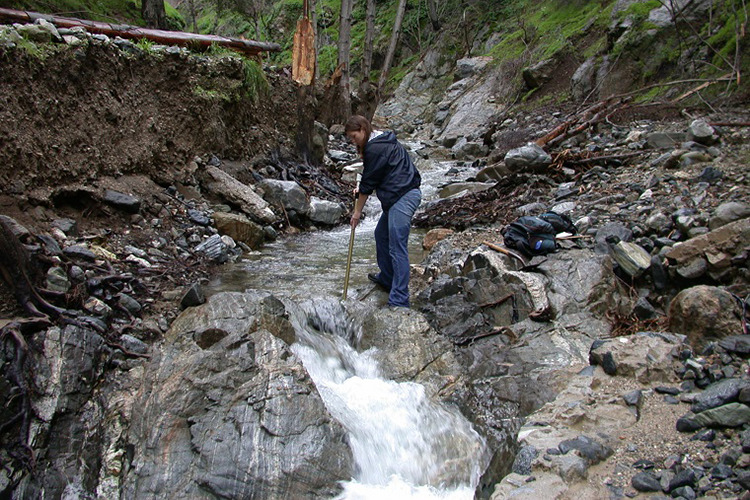 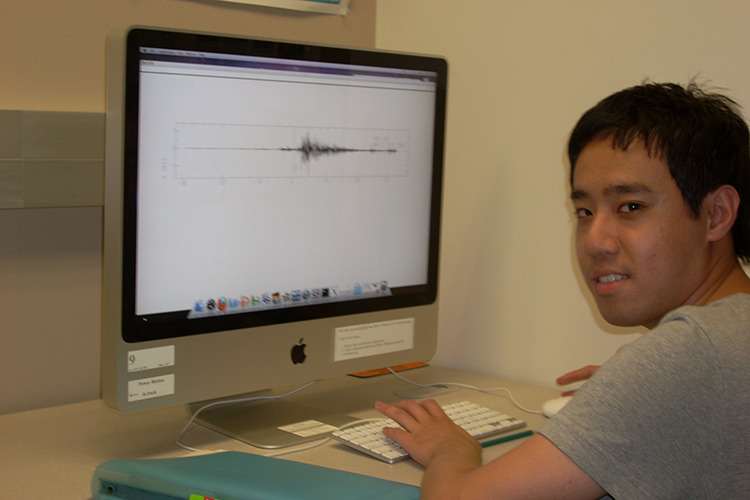 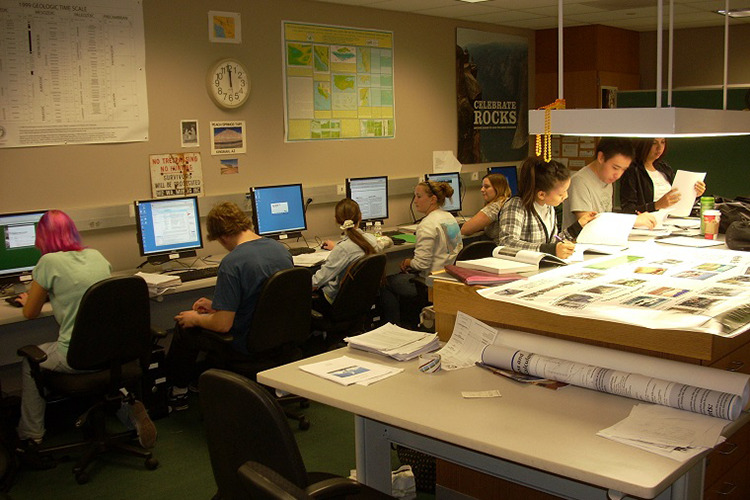 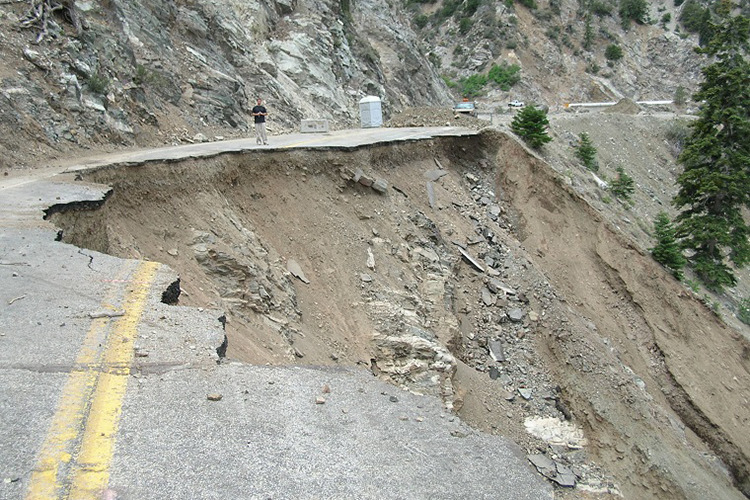 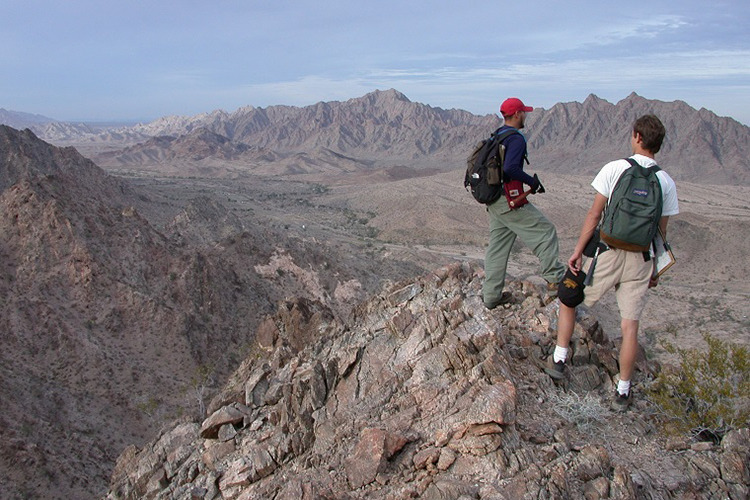 Our Geology BSc program has three different tracks: Geology, Geophysics/Earth Exploration and Environmental Resources. 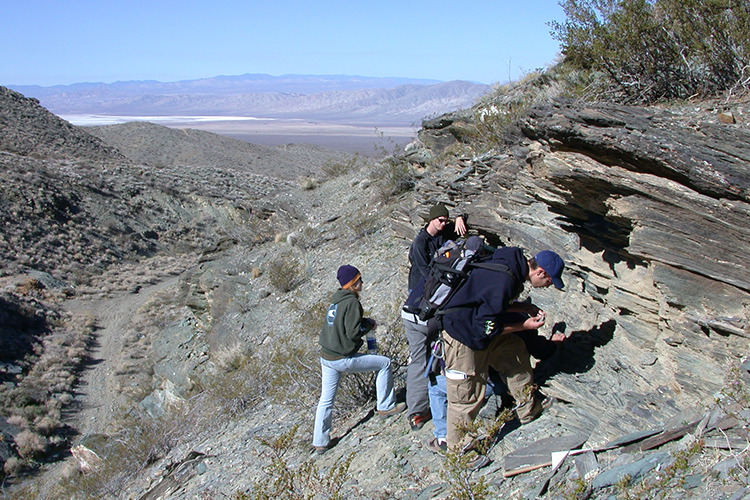 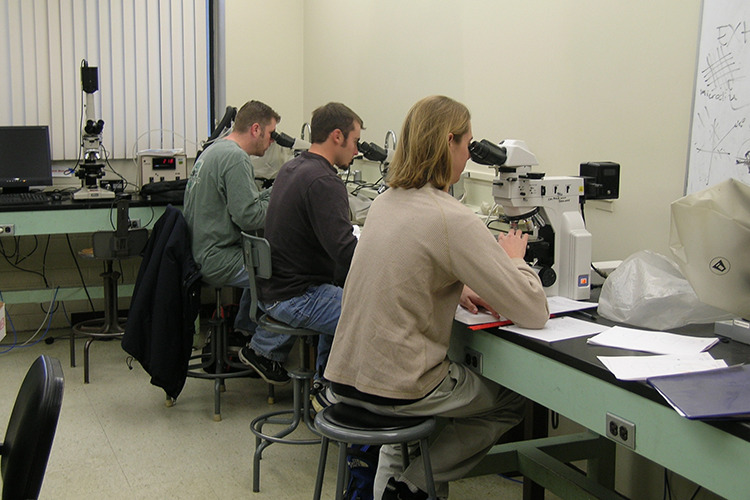 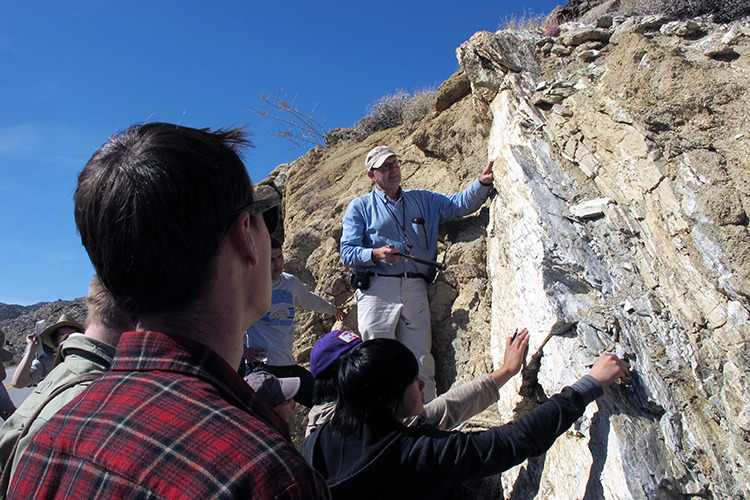 Our Geology MSc program prepares graduates for competitive PhD programs and employment in industry or teaching.